ENKI Brewing, a small micro-brewery located in Victoria, Minnesota on the outskirts of Minneapolis, made their first batch of beer in June, 2013. ENKI Brewing is now moving from their present 3,000 square foot brewery to a larger 46,000 square foot building with loading docks. ENKI Brewing has been developing a growing customer base, making the move to a larger facility necessary. 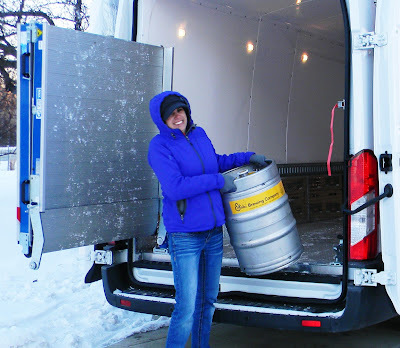 ENKI Brewing is a well-managed, highly organized enterprise. The company takes its name from ENKI, the ancient Sumerian god of flowing water. ENKI brought fresh waters to the land, prompting the start of agriculture and quickly followed by the discovery of beer. 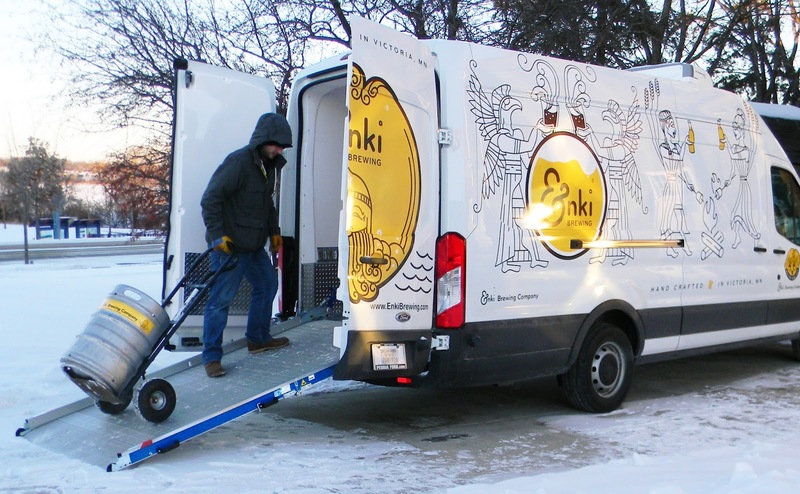 ENKI Brewing is now rolling off more and more kegs of their fine beer with the help of the National Fleet Products Swivel Loading Ramp. ENKI Brewing’s mission is making the world a friendlier place by encouraging people to share a beer together. They are making lots of new friends and quite a name for themselves along the way. 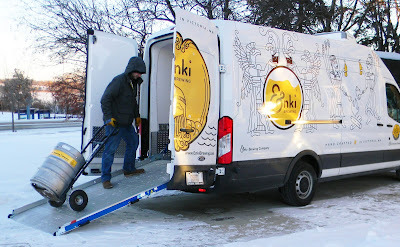 To check out ENKI Brewing, go to: www.enkibrewing.com. To see National Fleet Product’s complete offerings, visit their website at: www.nationalfleetproducts.com.